This volume examines the significant role population science played in British colonial policy in the twentieth century as the imperial state attempted to control colonial populations using new agricultural and public health policies, private family planning initiatives, and by imposing limits over migration and settlement. 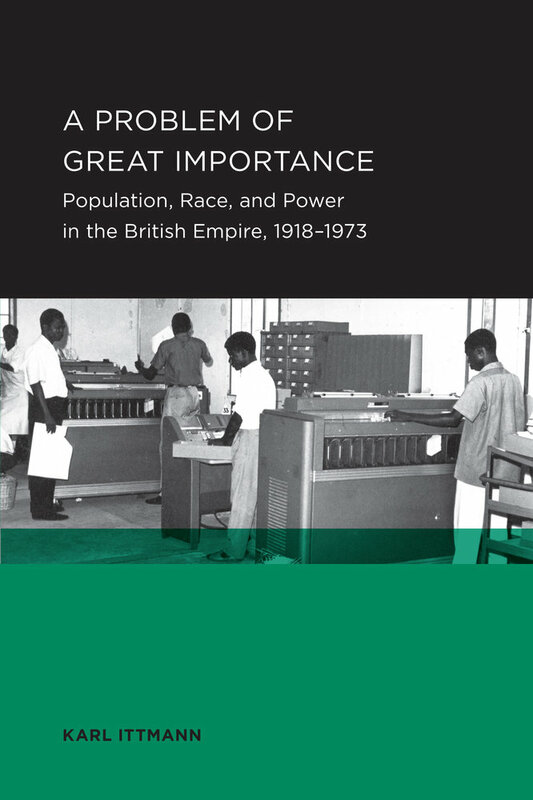 A Problem of Great Importance traces British imperial efforts to engage metropolitan activists who could improve its knowledge of colonial demography and design programs to influence colonial population trends. While imperial population control failed to achieve its goals, British institutions and experts would be central to the development of postcolonial population programs. Researchers, scholars, and historians of British history will gain greater perspective into the effects of demography on imperial governance and colonial and postcolonial British views of their place in the world. Karl Ittmann is Associate Professor of History at the University of Houston.